Hearty Welcome to Fr. 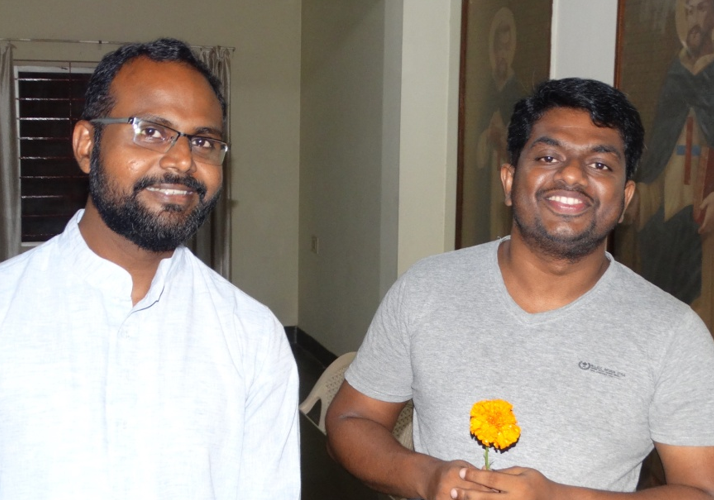 Biju N.V.
Community welcomed Fr. Biju who was on his way for home holidays. He was with us for a few days.